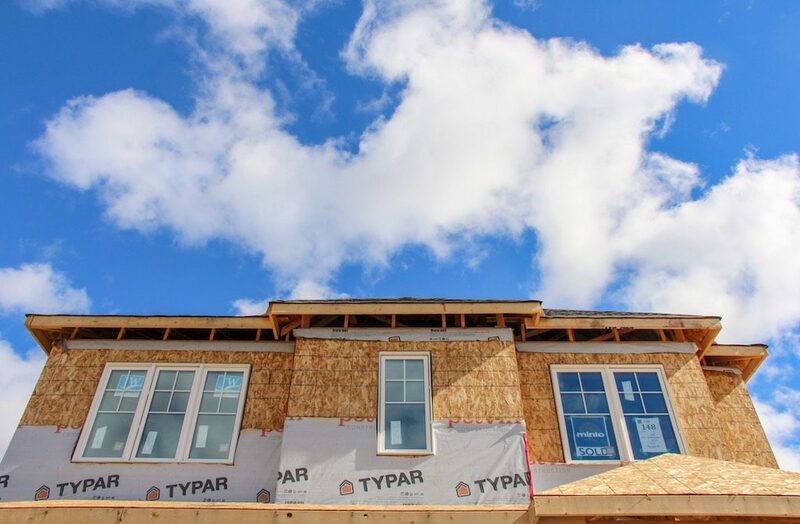 Is anyone surprised to see that prices of new homes in the Greater Toronto Area continued to surge in April while unbridled demand pushed unsold inventory levels lower still? Maybe not — that’s been going on a while — but today’s release from the Building Industry and Land Development Association (BILD) of analytics firm Altus Group’s market data does provide some jarring numbers (even if trends generally played out as expected). Here are 16 facts pulled from Altus Group’s research that sum up the insanity in Toronto’s new-build housing market last month. 1. April 2017 was the first month on record in which fewer than 10,000 new homes were available to shoppers. 2. It’s quite the drop from a year earlier, when builders’ inventories totalled 21,056 new homes. 3. Over that same period, new low-rise home prices surged 40 per cent. 4. And that pushed the average asking price in the segment, including detached and semi-detached houses as well as townhomes, to $1,212, 297. 5. Across developments that launched sales in Q1 this year, just one in five units were still on the market at April’s end. 6. “For the same period in 2015, that proportion was about double,” states Patricia Arsenault, Altus Group’s executive VP of research consulting services. 7. From January to April, homebuyers snapped up 17,977 new dwellings, which partly explains dwindling inventory levels. 8. Especially when you consider sales activity is up 24 per cent from Q1. 9. And 48 per cent over the long-run 10-year average. 10. Builders asked $1,810,232 on average for available new detached homes in the GTA last month. 11. Semi-detached houses and townhomes were no slouches either: average asking prices hit $856,036 and $946,496, respectively. 12. Meantime, condos — typically a more-affordable option — surged 24 per cent on a year-over-year basis. 13. The result? An average asking price of $570,226 in April. 14. Relative affordability came at a cost, though, namely in size: condo units averaged 832 square feet. 15. Still, that didn’t stop home shoppers from buying 3,265 condo units in April. 16. The total is more than double the number of low-rise home sales recorded: 1,415.